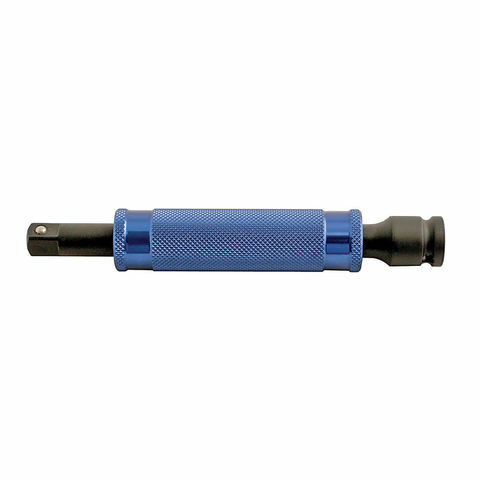 A ½” drive extension bar manufactured from Chrome Molybdenum with a spinner sleeve for speed. 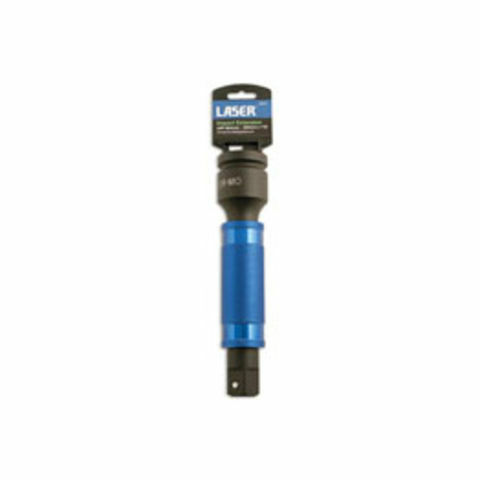 This impact adaptor is made from chrome molybdenum with a blackened phosphate coating for corrosion protection. This product is also suitable to use with air tools and has a built in spring ball socket retainer. Manufactured from chrome molybdenum, this impact adaptor offers a blackened phosphate coating for corrosion protection. 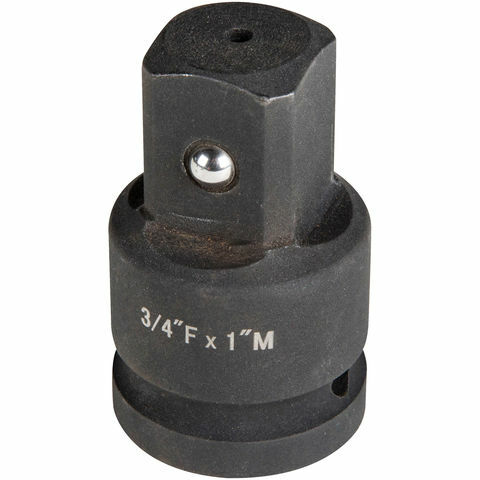 This unit is suitable for use with air tools and features a spring ball socket retainer.